Piolo Pascual, or as he’s affectionately known, Papa P, is a true Filipino icon. Famous for singing, acting, modeling, and producing, he can really do it all! 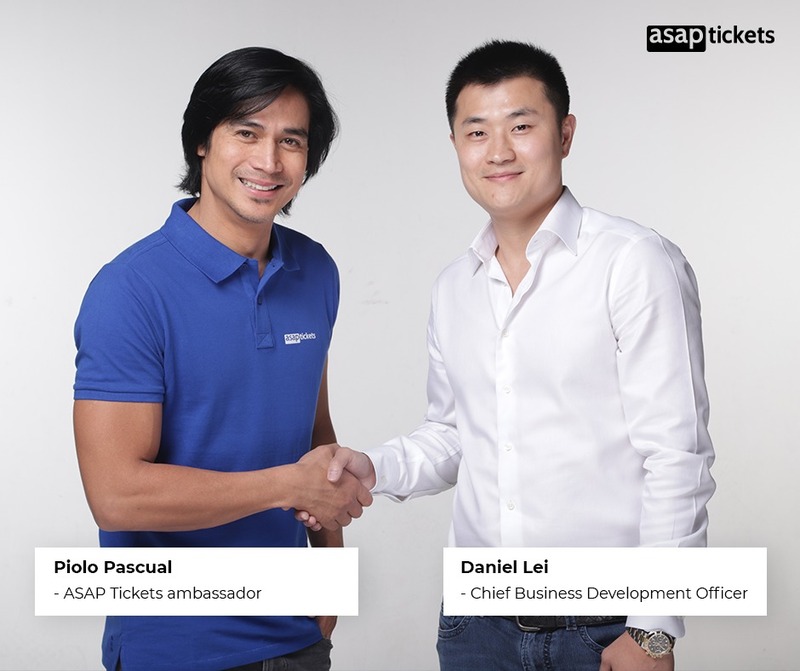 In 2019, Piolo Pascual and ASAP Tickets have decided to partner together in our mission to offer affordable flights from the US & Canada to the Philippines (and back). At the start of 2019, some members of the ASAP Tickets team headed to the Philippines to meet Piolo and his team, take some photos, and more fun stuff! Rumor has it that we filmed a TV commercial with Piolo… You’ll just have to wait and see! ASAP Tickets has been selling flights to the Philippines since 2001! Not only do we have years of experience in the industry, but we also have exclusive contracts with your favorite major airlines. This allows us to offer you the best-priced flights to and from the Philippines with unpublished airfares. 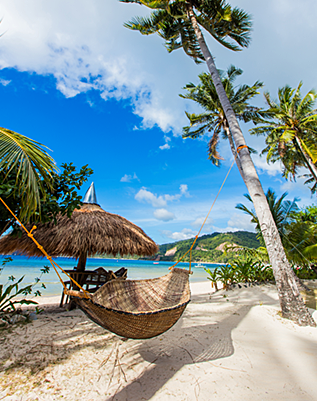 Join thousands of other travelers from the US and Canada who trust us with their flights to the Philippines. Check out our flight deals from the US and from Canada! Can you guess what our TV commercial will be about? Comment below!